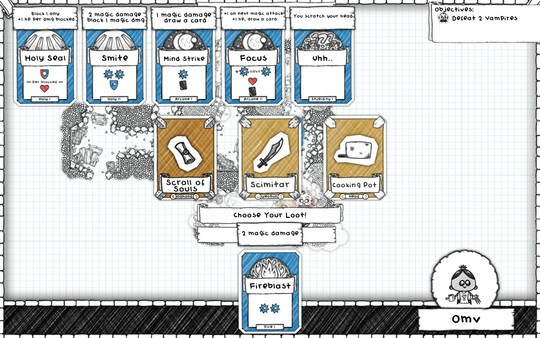 Become the ultimate Dungeon Master as you bribe, entice and coax your heroes through their adventures on a quest to restore your guild to its ultimate glory!Guild of Dungeoneering is a turn-based dungeon crawler with a twist: instead of controlling the hero you build the dungeon around him. 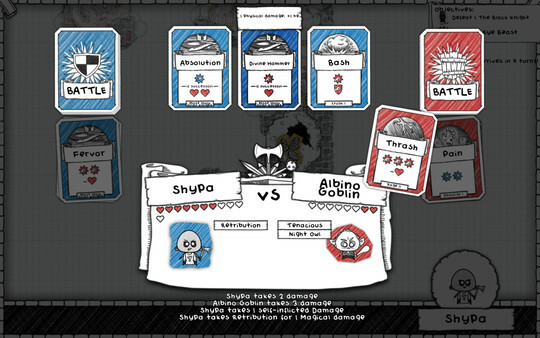 Using cards drawn from your Guild decks, you lay down rooms, monsters, traps and of course loot! Meanwhile your hero is making his own decisions on where to go and what to fight. But will he be strong enough to take on the dungeon’s overlord? In between dungeon runs you manage your Guild, building new rooms to attract new classes of adventurer and to expand your decks of cards with more powerful items and events.